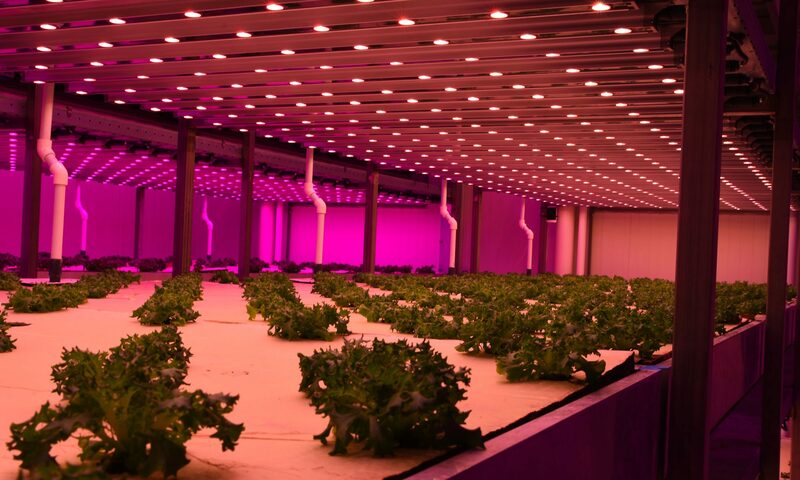 Agri-Food Innovation Event welcomes TNO as Silver Partne. 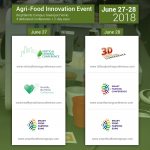 The event takes place on 27-28 June 2018 at the Brightlands Campus , Venlo, The Netherlands. 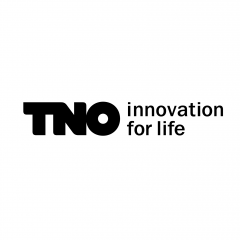 This is our mission and it is what drives us, the over 2,600 professionals at TNO, in our work every day.